BARRY BONDS cards are fast sellers......! And for good reason. Please note that the supplies of the following are limited. When we sell out, we may not be able to find more at these prices. So order soon. Thanks! For More Base ball Card SETS - CLICK HERE. This is one hard to find set. (Only a few left.) 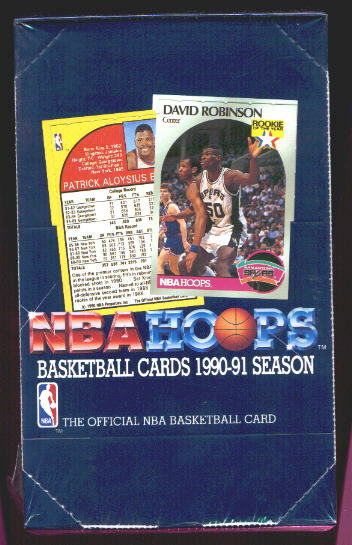 Near the end of the 1986 season Donruss produced this set with the latest ROOKIES in it. Packed full of first cards such including BARRY BONDS and Will Clark. 55 cards in all, with a mini puzzle too! 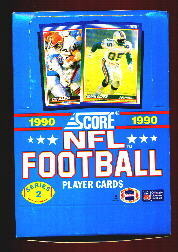 Cards are still plastic wrapped inside this set box. Harder to find than the 1986 Topps Traded set. Right out of a Factory case. 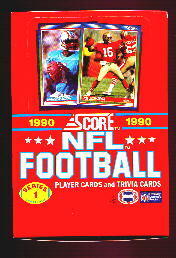 Includes the card of Future Hall-of-Famer and home-run king, Barry Bonds. This is the very first Topps card of Bonds, number 11-T. When Topps made the regular wax packs for 1986 they did not know Barry Bonds was going to be playing in the majors. His first Topps card came out in this special Traded series SET produced near the end of the season. The set also includes the rookie cards of Andres Galarraga, Jose Canseco, Will Clark, and many more. (132 cards in all.) Not issued in packs, the only way to acquire this fantastic Bonds card (often called his ROOKIE) is for someone to break up one of these 1986 Traded Sets. Don't miss this chance to add the first BONDS Topps card (and all the other players) to your collection - while they are still affordable. Contains 36 unopened baseball card packs. 17 cards per pack - over 600 cards in all ! Cards are randomly packed - open the packs and you may possibly find Mark McGwire card or Barry Bonds rookie card #320! These come out of an original case. Over 500 randomly packed cards in all. Series 1, 36 unopened packs per box. Each pack contains 16 cards, over 500 cards in all. Series 2, 36 unopened packs per box. 36 unopened packs per box/ with 15 cards per pack. Cards are randomly packed. Possible ROOKIES and first regular cards of: Greg Maddux, Rafail Palmerio, Barry Larkin, David Cone, Kevin Brown, Barry Bonds, and other players including Mark McGwire, Cal Ripken, Jr., Jose Canseco, Nolan Ryan....etc. Note: Donruss did not plastic wrap their boxes back then. These are right out of an original case. Shop for gold and silver coins, sports cards, collector supplies. 1,000+ happy customers. PayPal, money order, checks accepted.